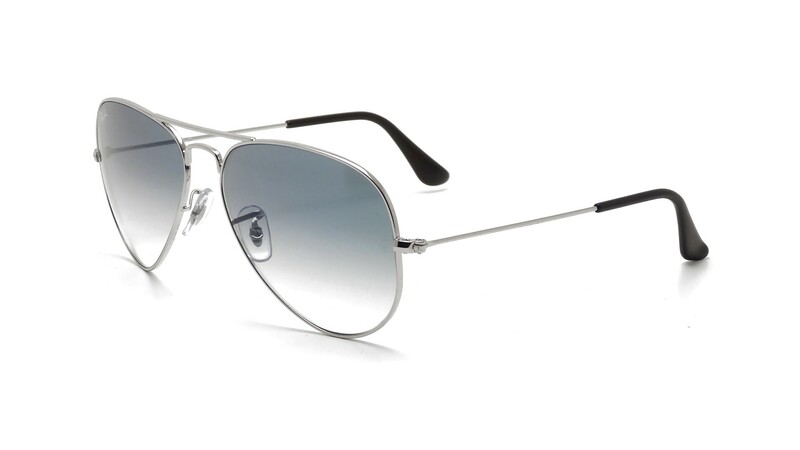 Why choose sunglasses Ray Ban RB 3025 003/3F 55-14? 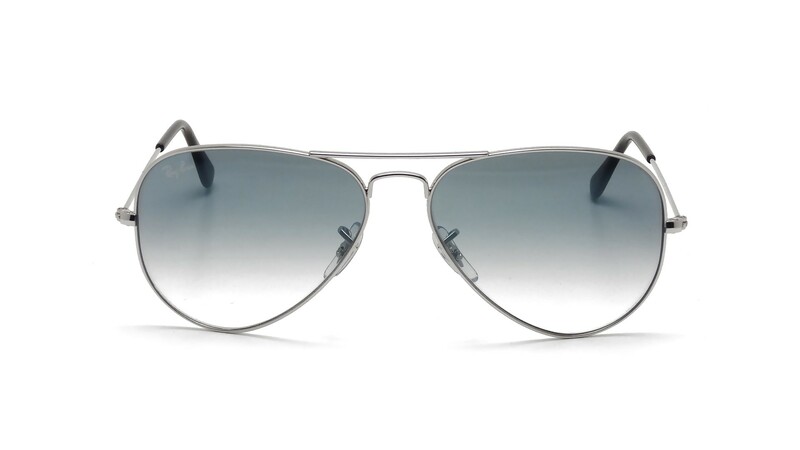 The lense is Grey gradient with a sun protection factor of 2 for the safety of your eyes. You will have a gorgeous style with this Pilot frame shaped Sunglasses that are made of Metal. 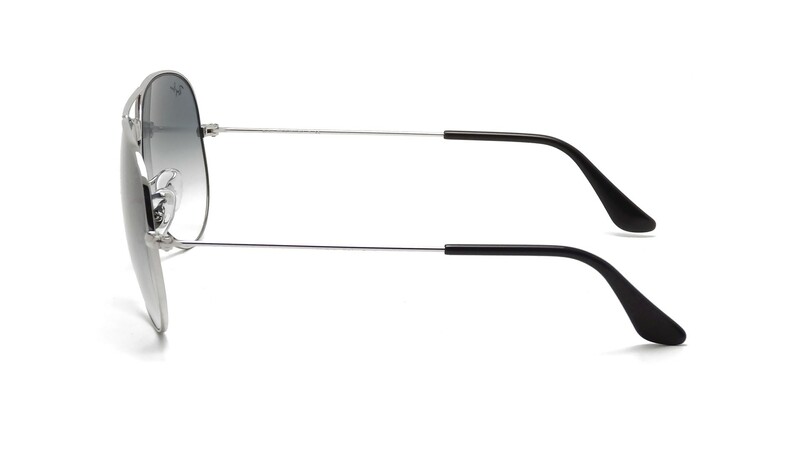 These Vintage Sunglasses are Small sized.